We resolved an issue in Houston today that was causing some confusion. You are probably familiar with these dialog boxes. The Show options that appear for Sheets and Views are filters to control the display of views in the list above. They do not affect whether a view is selected or not. If you have Views selected and turn off Views display, they remain selected and they will print/export regardless. It is important to either scroll down the list to make sure just the views you really want are selected or click the Check None button to start over, otherwise you may end up with a bit more than you expected. • Improves stability when editing groups, saving views/groups to the library or creating a new project with template set to “None”. 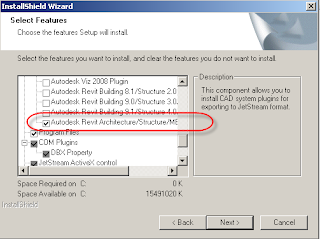 • Improves stability when upgrading or linking a project from Autodesk Revit Building 8.1/Revit Structure 2 or older. 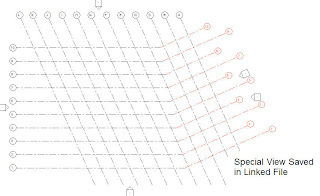 • Allows the ability to array face-based families placed on a vertical face. 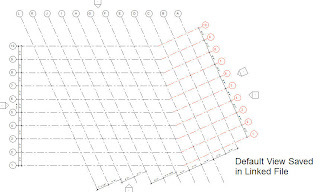 • Allows the ability to maintain face-based instances on curved surfaces of a Revit link when the link is unloaded. 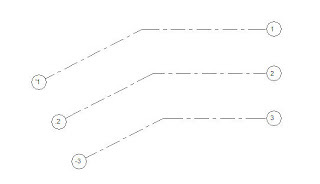 • Improves stability when selecting sections. • Allows the ability to insert an electrical receptacle into a legend view. • Improves stability when applying a view template to a sheet. • Improve the performance of a view when it contains many objects with overridden graphics by element. For more information visit Steve's blog and AUGI Revit forums.